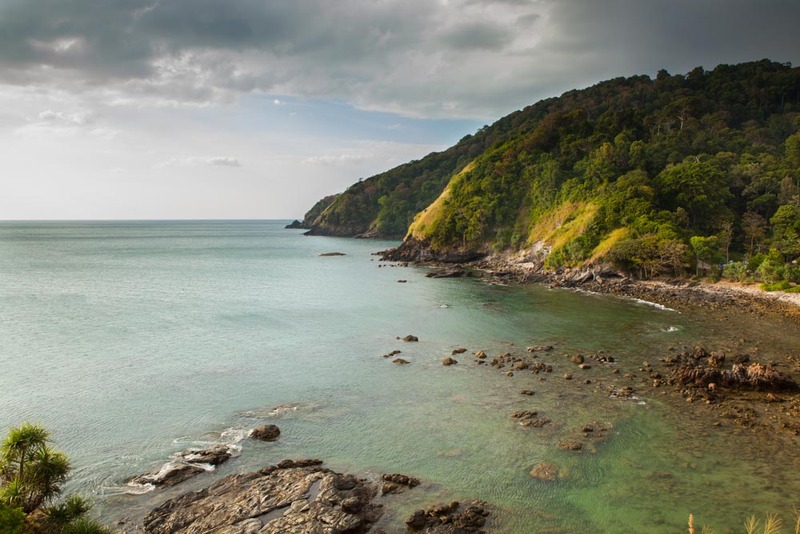 Koh Lanta consists of Koh Lanta Yai and Koh Lanta Noi but, however, the main attractions and activities are on Koh Lanta Yai. Koh Lanta is moderately far from the closest shore, but many ferries can carry cars across the sea to the island too, if you’d want to drive your own vehicles. Koh Lanta still remains primitive and natural just like Koh Yao. 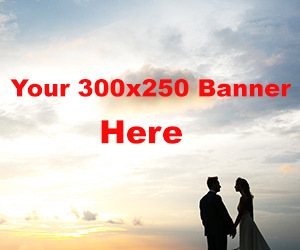 It offers peaceful and quiet wedding scene to a couple who are looking for a heaven-like destination. Highlights : Its outstanding attractions are Haad Koh Kwang, Haad Klong Dao, Laem Tanoad, Baan Sriraya. Especially at Laem Tanoad, it is the perfect spot to observe sunset. Weather : The weather in Koh Lanta is rainy during May to October. But in November to April the sun will be shiny esp. around January to March. During that time the sky gets so clear that the color of it is so vivid that contrast to the sea. Travel : There are many flights you can take to Krabi Airport, then you can choose to hire a car to drive to Koh Lanta or let the hotel you have booked provide you the service. Most of the hotels include the airport transfer in their packages already.